Vosges Mountains web series. 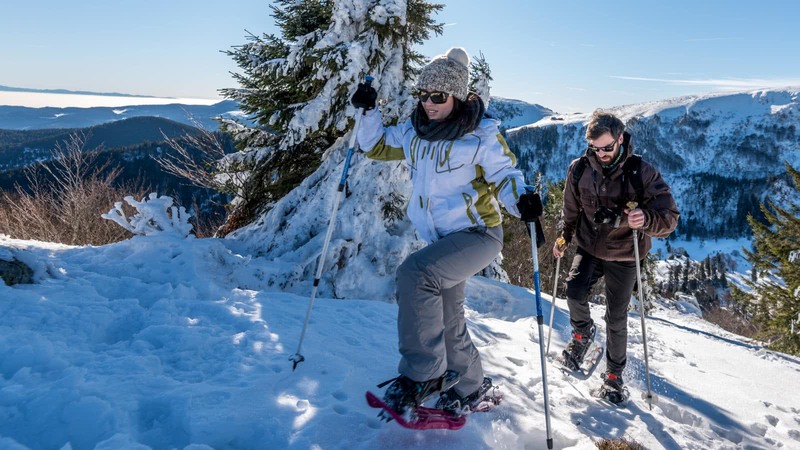 All year long, the Vosges Mountains brim with leisure activities. 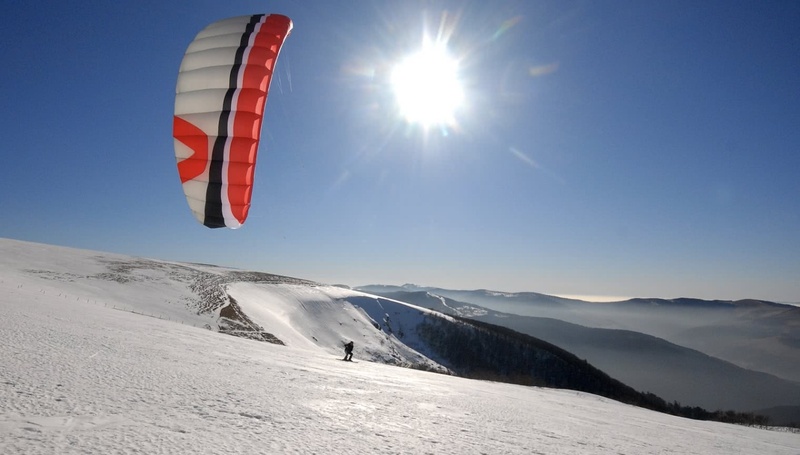 In winter: downhill and cross-country skiing, kitesurfing, tobogganing and unique stays in an igloo. In summer: mountain biking trails, alpine slide and other thrilling activities, a year-round family destination.